Long term waterlogging can have an adverse effect on the health of both avenue and parkland trees. Flooding avoidance and compaction panning of soil requires specialist treatment in order to provide trees with a healthy future. In both domestic gardens and around tree roots in large parks, woodland and amenity areas there is the need for a ‘root and branch’ solution. 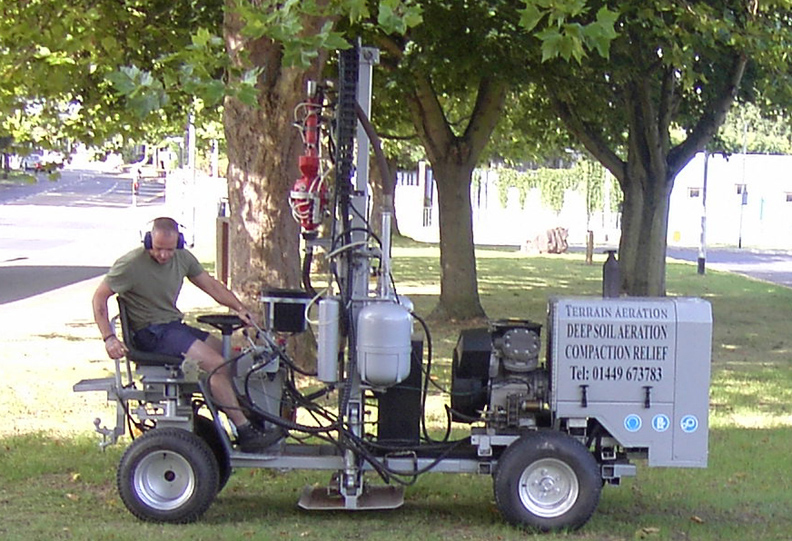 Terrain Aeration Services are a specialist company whose unique techniques are a proven method of alleviating the stress endured by poorly managed areas. 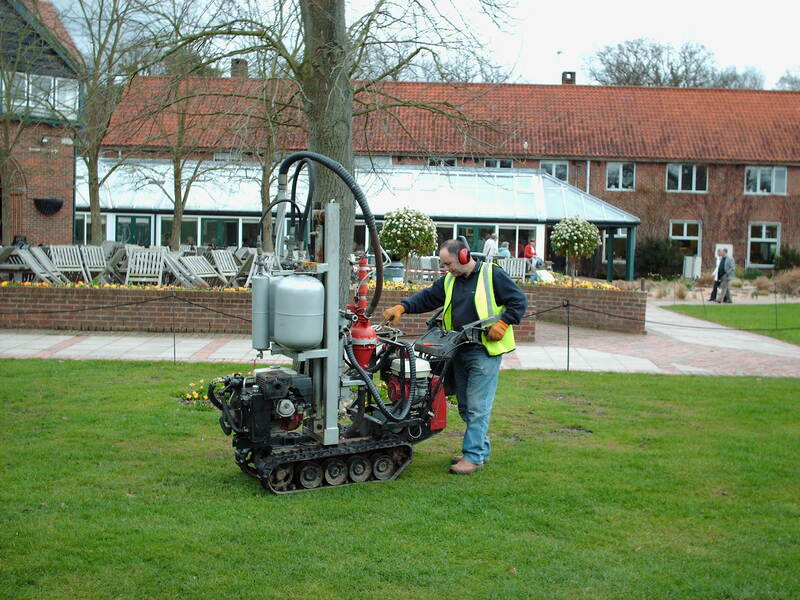 Their caterpillar tracker machine is ideal for landscaping green spaces that suffer from compaction panning and waterlogging. 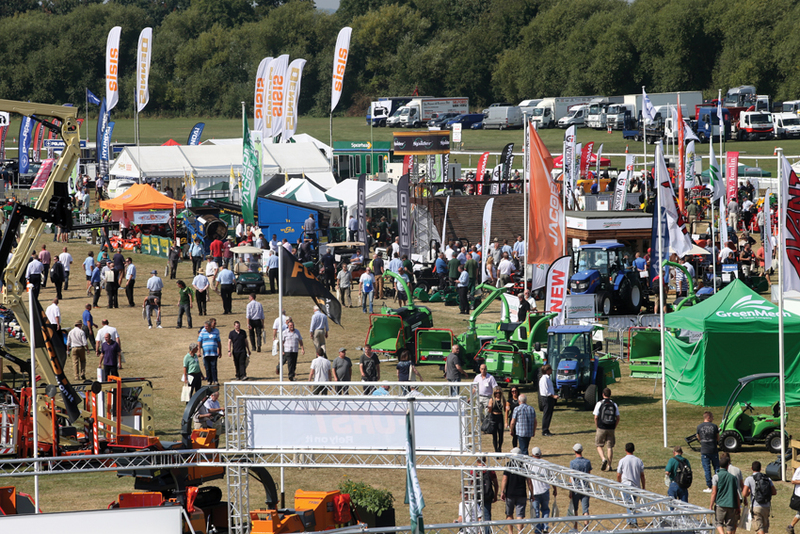 In terms of remedial options, the potential for future flooding can be reduced or even avoided in advance by employing their Terralift aeration equipment. 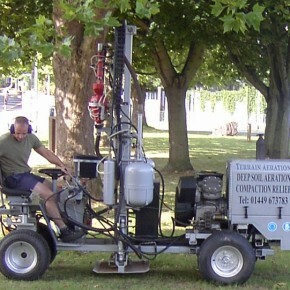 This a deep soil aeration machine with a proven track record. 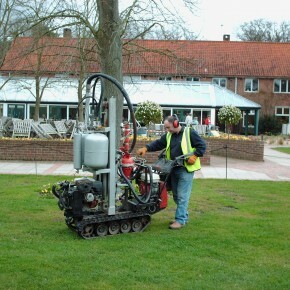 Image: A Tulip Tree that the Queen Mother planted at RHS Wisley receiving the Terrain ‘tree root’ technique.